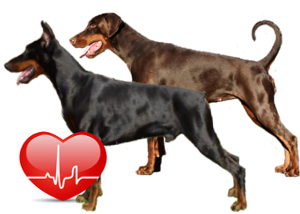 The participation for all dobermanns with actual cardiac exam (Ultrasound( 24h Holter) is free from now! 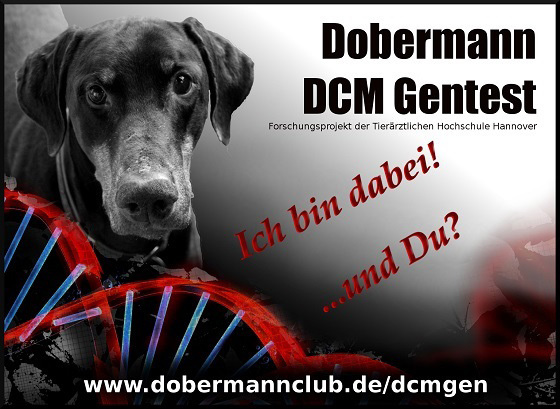 First of all, we need samples of affected dobermanns. Here you will find the online the online version of the yearbook soon. The Interview mit Prof. Distl about details og the project is online. Please have a look and share it! 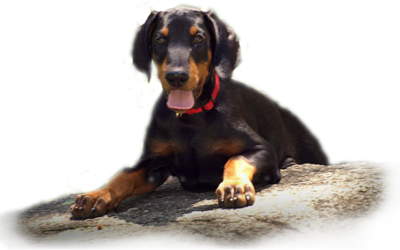 Thanks to Ruth Stolzewski for the quick poduction of the video. The site is online. 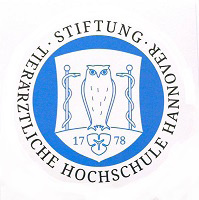 At that time 18 samples were sent to the TiHo Hannover.